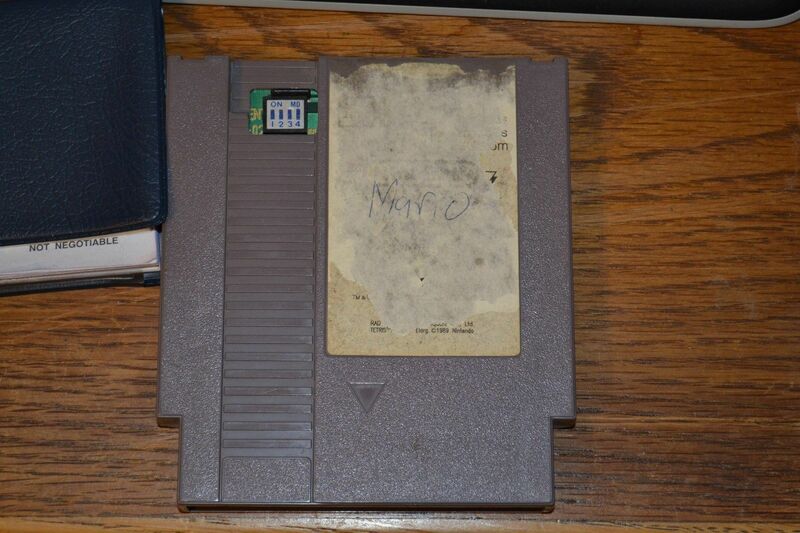 As you can see from the pic above, the cart is not in a good shape either, and someone also hand-wrote “Mario” on it. But still, collectors are going crazy since only 90 of these babies have been made by Nintendo in the 90s. If you’re not really into games collection you just have to know that Nintendo World Championships was a 1990 Nintendo-promoted video game competition that toured twenty-nine cities across the United States and for the competition, 116 special game cartridges were manufactured. 90 of these copies exist as the official gray cartridge and were given out to finalists after the championships concluded. The other 26 are gold and were given out as prizes in a separate contest held by Nintendo Power magazine. The Nintendo World Championships 1990 game cartridge is considered to be the most valuable NES cartridge released and one of the rarest (second only to Stadium Events). Because fewer gold cartridges were manufactured, they are rarer and demand a higher price than the gray cartridges. Those special cartridges have been described as the “holy grail” of console game collecting. At the time of writing the grey NWC cart has reached $90.900 with still 12hrs till the end of the auction. If you got some money to burn, here’s the link. That’s crazy. Oh the bragging rights of owning physical cartridges. 🙂 Sad that digital is now the trend, though I still buy my games in physical releases though. Couldn’t agree more! Physical copies all the way!